I want to share how important brushing your teeth for oral health is. Understand the basics of brushing techniques and how brushing your teeth the right way can promote oral health. Simple dental habits like brushing and flossing the teeth can help you get the Hollywood smile. But the question is: Are you using these oral health techniques in your daily life? Don’t rush while brushing your teeth. Take your time to this most important step of maintaining a good oral hygiene. Use toothpaste that contains fluoride and a soft toothbrush. If you are an arthritis patient or experience some other problem that makes it hard to brush thoroughly, consider using a battery-operated or electric toothbrush. Brush your teeth with back and forth motions. Make sure to brush every surface of the teeth. Don’t forget to use a tongue scraper to get rid of bacteria on your tongue. Avoid harsh or vigorous scrubbing as it can irritate the gums. Get a new toothbrush every 3 to 4 months. According to an experienced dentist at Brighton Implant Clinic, if the bristles have become frayed, it is time to buy a new one. After brushing your teeth, rinse the toothbrush with water. Store the toothbrush in an upright position. This will allow the toothbrush to dry. 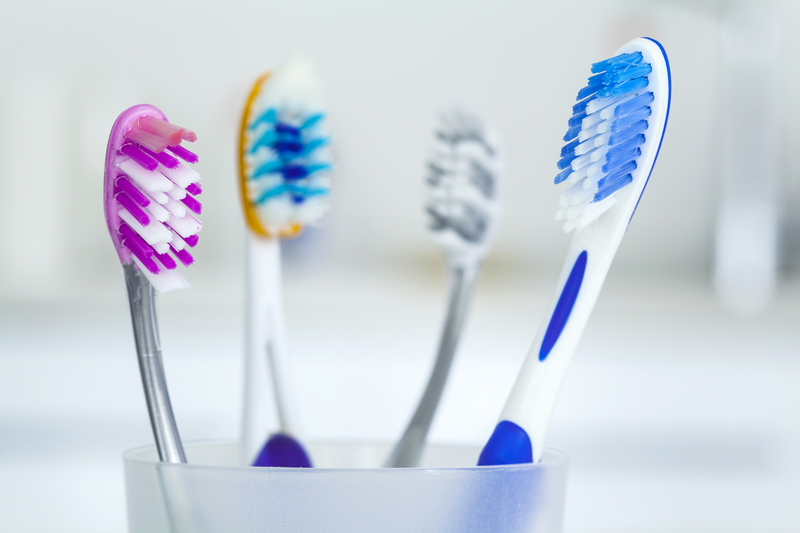 Never store the toothbrush on a closed container as it encourages the growth of bacteria.